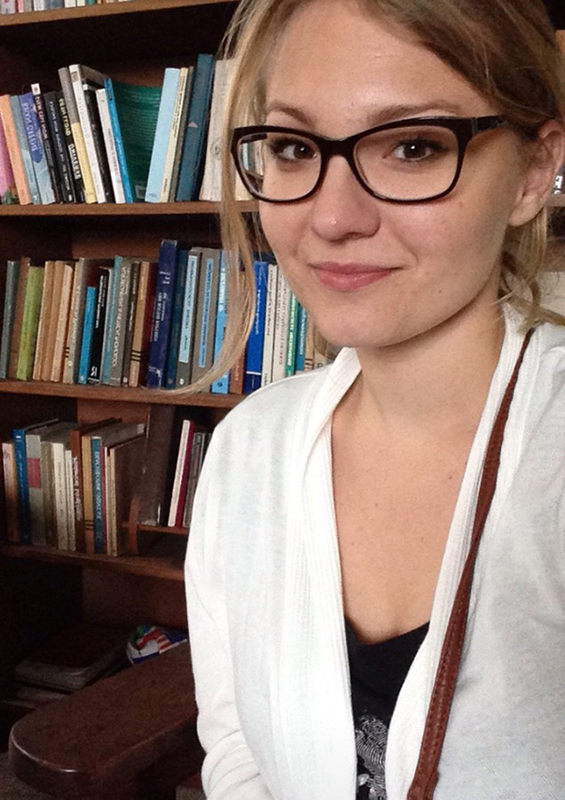 The Department of Linguistics welcomes Assistant Professor Asia (Joanna) Pietraszko beginning in July 2019. Asia received her PhD from the University of Chicago (2017). Her dissertation, entitled A study of complex verbal expressions in Nbele, explores the Bantu language Nbele, which is spoken in South Africa where Pietraszko did the fieldwork for her dissertation. Her research interests include syntax and morphology and linguistic field work. Her appointment brings further depth not only to linguistic theory but also to the language documentation and description program in linguistics at the University of Rochester and in the Western NY Corridor (SUNY Buffalo, Cornell, and Syracuse), reflecting the growing interest in the contribution that languages and language communities make to the world’s rich cultural diversity, as a repository of identity, culture, history, and environmental knowledge.